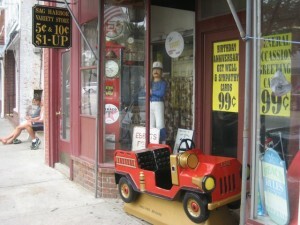 This fun little video was sent to us by our friends at the ad firm One Trick Pony – www.1trickpony.com. 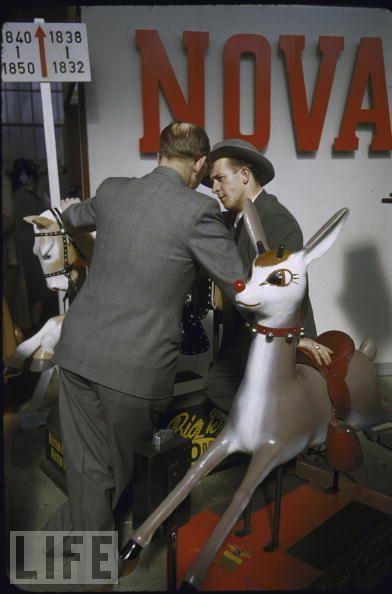 They produced this fun little video using the horse kiddy ride they purchased for the lobby of their ad firm in New Jersey. Merry Christmas from both Kiddie Rides USA and One Trick Pony! Hey, “Kids Only” on the Boat, Dude! This guy is having a little to much fun on the kiddie ride! This cartoon is about a year old, but I thought I’d post it anyway. While it doesn’t represent my own political views, I do love it because a coin operated kiddie ride is the prop that makes the whole cartoon funny. This is an illustration of a little kiddie ride bobblehead we’re looking at possibly manufacturing. This was created by one my designers. 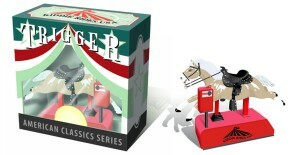 If you have any thoughts on our little bobblehead horse ride concept, please contact us with your feedback! 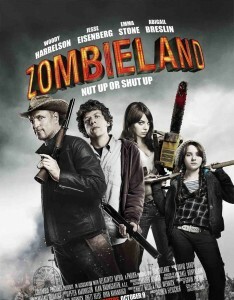 Look for one of our airplane kiddie rides in Zombieland starring Woody Harrelson that comes out this October. The film studio rented the plane ride from us which we sent to Atlanta for the filming. 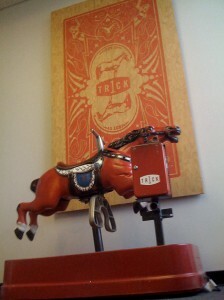 This is the little horse ride in the lobby of NJ-based ad firm 1 Trick Pony – www.1trickpony.com. As you can see, the little horse ride fit perfectly with both their color scheme and also the pony logo. 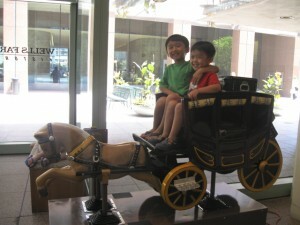 This is just another example of a creative firm creatively utilizing a coin-op ride! 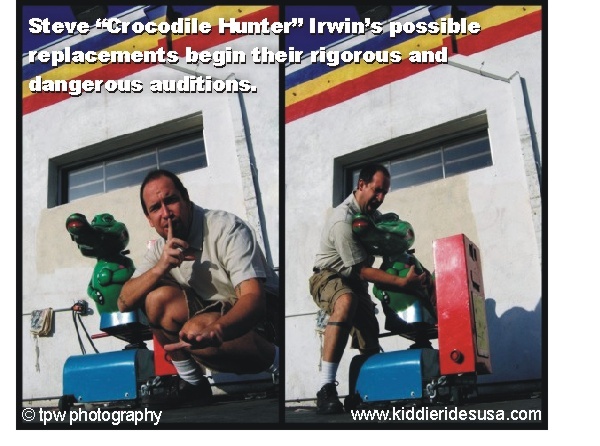 This is a funny little scene sent to us by one of our fans paying tribute to Steve “The Crocodile Hunter” Irwin after his unfortunate passing a few years ago.